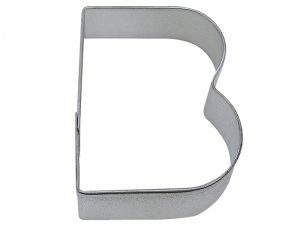 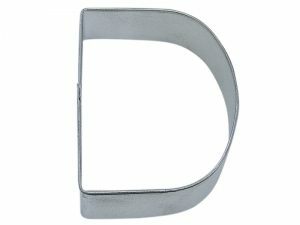 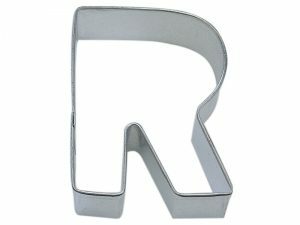 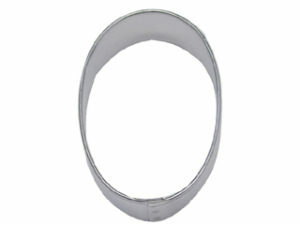 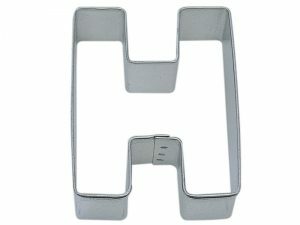 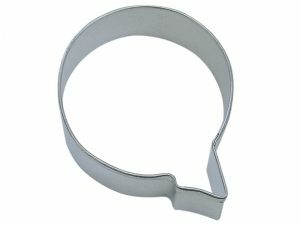 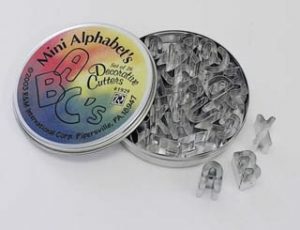 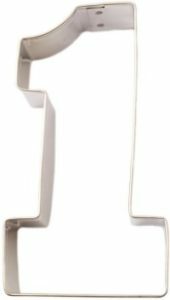 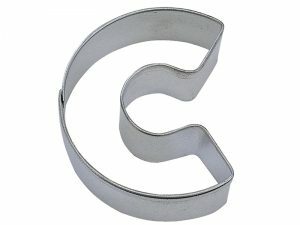 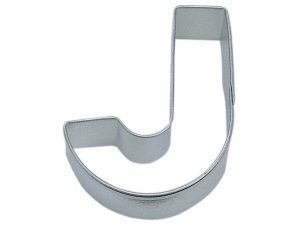 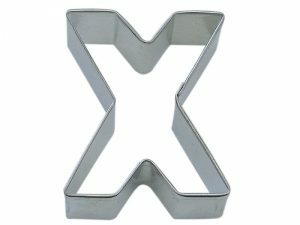 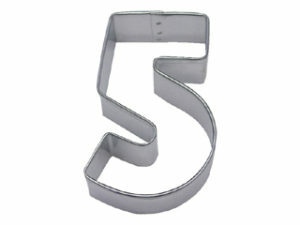 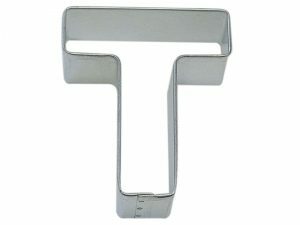 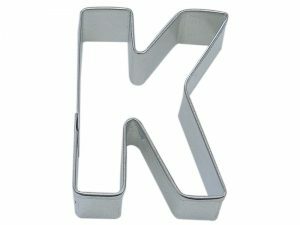 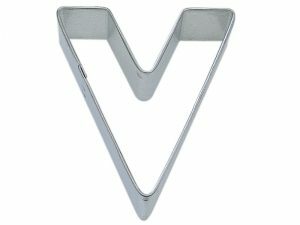 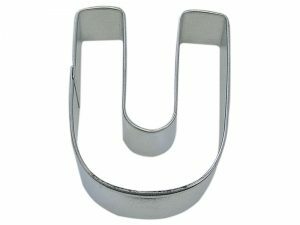 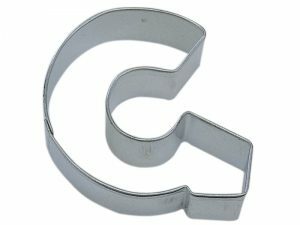 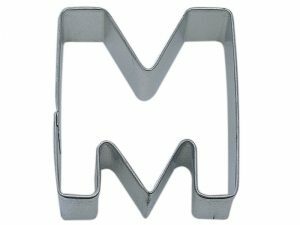 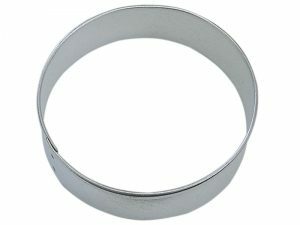 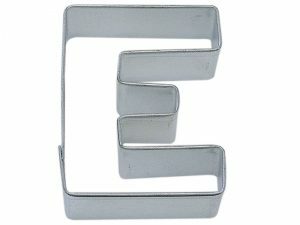 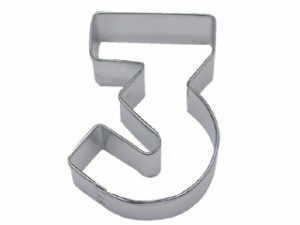 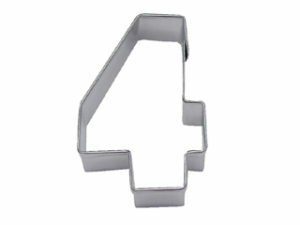 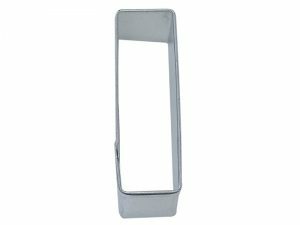 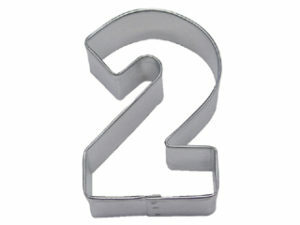 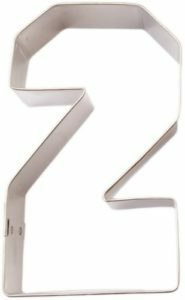 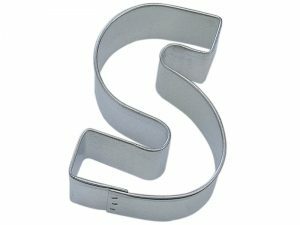 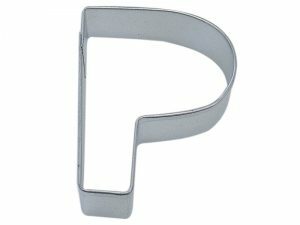 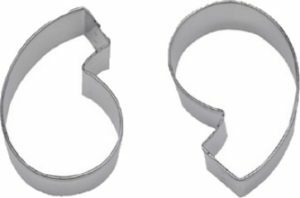 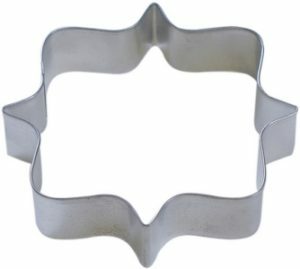 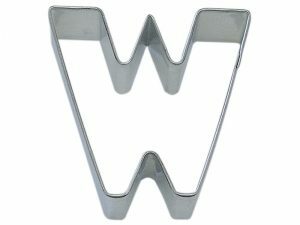 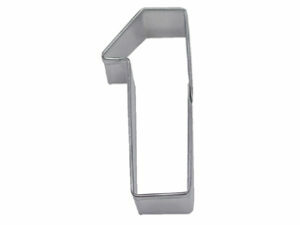 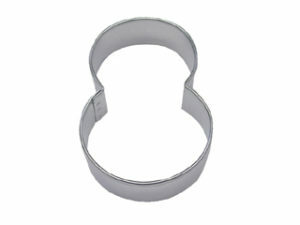 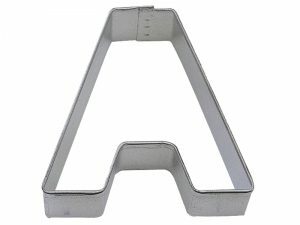 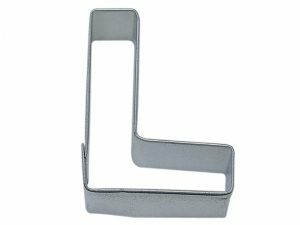 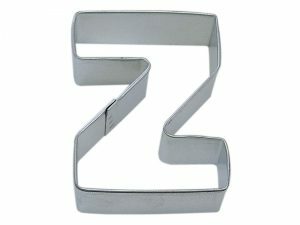 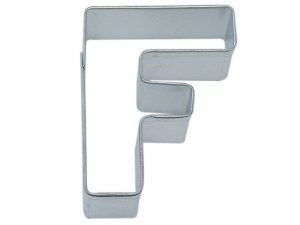 ABC’s & 123’s Cookie Cutters -Letter and Number cookie cutters are great for any celebration. 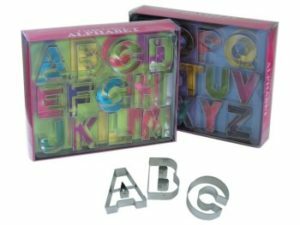 Spell out that birthday girl or boys name. 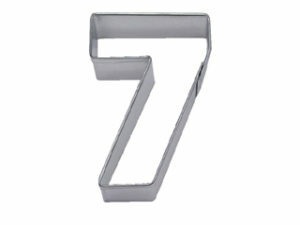 Decorate the big number for that special age for your loved ones big day. 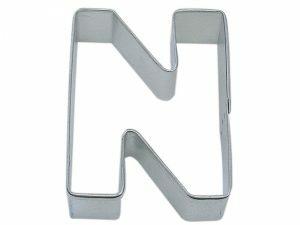 Practice spelling words or math with cookies. 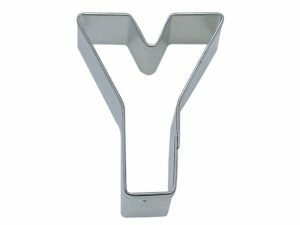 Display BABY at the shower your hosting.